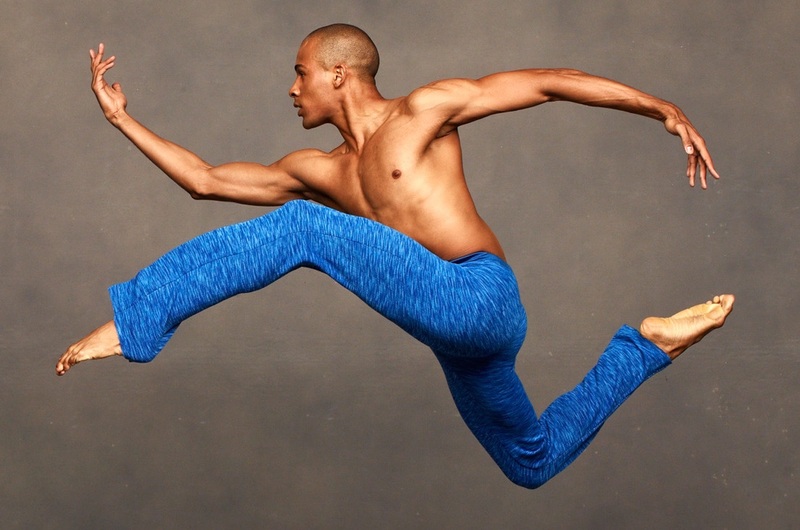 Samuel Lee Roberts (Quakertown, PA) began his dance training under the direction of Kathleen Johnston and attended The Juilliard School. He performed in the first international show of Radio City's Christmas Spectacular in Mexico City and danced with the New York cast from 1999-2004. Mr. Roberts performed during the award ceremony at the 2002 Salt Lake City Winter Olympics, worked with Corbin Dances and Keigwin + Company, and was a founding member of Battleworks Dance Company. In May 2006, Mr. Roberts was named Dance Magazine’s “On the Rise” dancer. He performed several roles in Julie Taymor’s film Across the Universe and the original opera Grendel. Mr. Roberts joined the Company in 2009. Follow him on Instagram at samuellee.me.